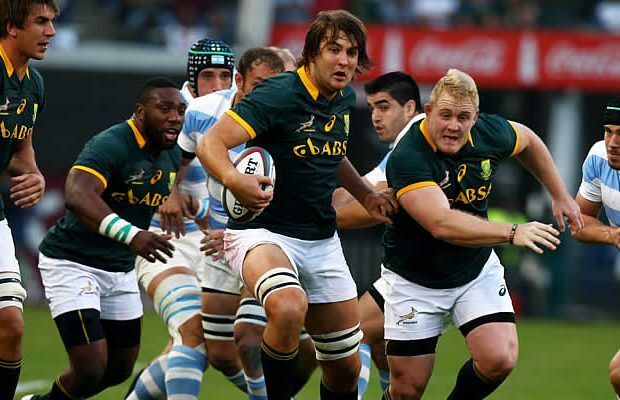 Springbok lock Lood de Jager says that South Africa are not interested in playing like the All Blacks and have set their sights on the Rugby Championship by doing it their own way. Lock Lood de Jager said the Springboks believed they could claim their first title in the southern hemisphere series since 2009 by sticking to the rugby that has served them in the past. 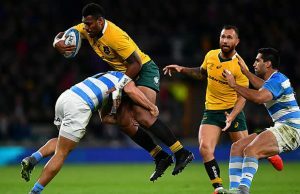 The 2015 South African rugby player of the year said: “We want to play a Springbok brand of rugby and maybe tweak it a little bit here and there but still stick to the fundamentals of our game and what made the Springboks a great team over the years. The Springboks open their Championship campaign at Nelspruit against Argentina next weekend. De Jager continued the mantra emerging from the South African camp that while the Lions had done well in Super Rugby, that level wasn’t Test rugby. “The Lions did really well and I’m happy for them, it was good having a South African team in the final. They’ve been together longer than most South African teams in Super Rugby and they had quality in many areas that a team like the Cheetahs didn’t have. 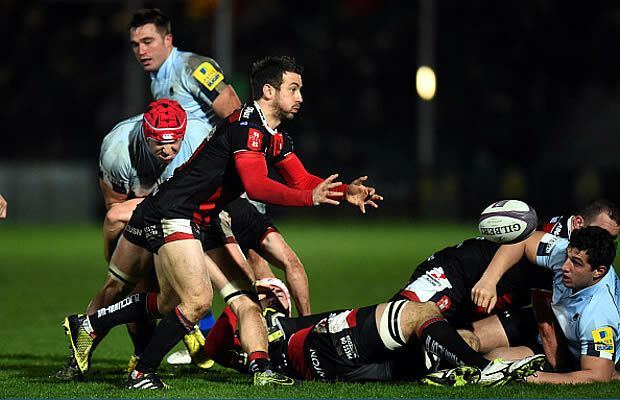 “I think Test match rugby is really different to Super Rugby, it’s much tighter, more physical, it’s just a step up. You get tested in every aspect of your game where in Super Rugby some teams don’t test all areas,” he said. The Springboks were looking to make their mark against Argentina, especially after having lost to them in Durban last year. “We want to take it game for game, and the first game is Argentina, so we are working hard for that,” he said.